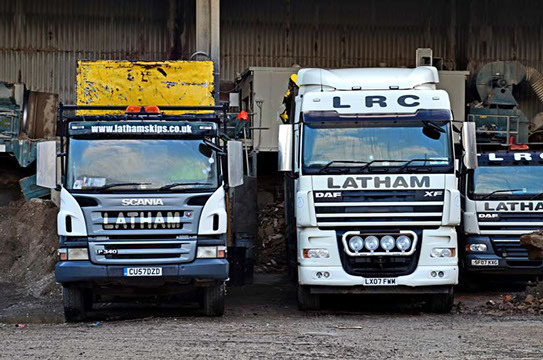 We recycle 90% of the waste that arrives into our depot. We are often asked "what do you do with my waste?" 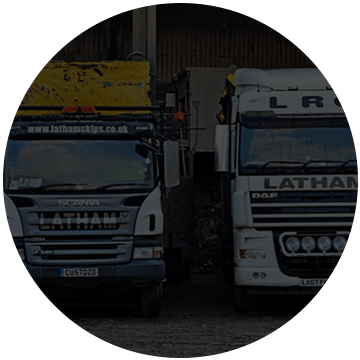 so we thought that our quick summary would help you to understand the steps that we take to ensure that your waste is separated and recycled. 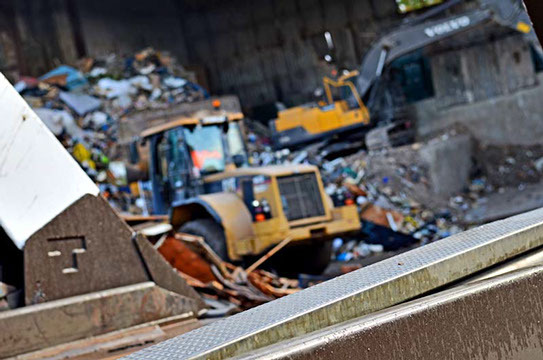 Varied waste including Glass, Metal, Soil, Wood and Paper arrive to us and our team take the time to ensure that these materials are separated and passed to the relevant centres across the UK. 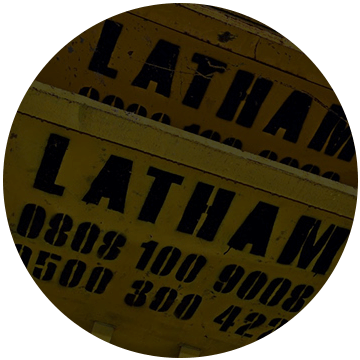 NO ASBESTOS (including anything that looks like asbestos) or plasterboard, tins of paint, tarmac, food waste or any hazardous/ toxic waste. The waste is brought back to our fully licenced M.R.F. 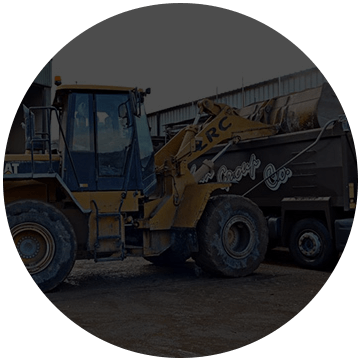 (Materials Recovery Facility) where it is weighed then tipped into one of several tipping areas depending upon the type & weight of the waste. 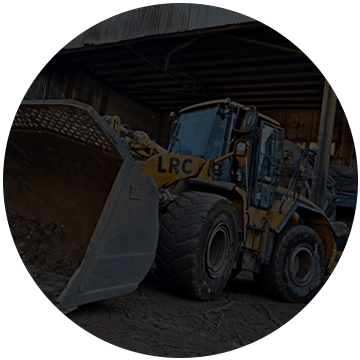 Once tipped the waste is separated both mechanically (by tracked excavators with waste handling attachments) and manually by trained operators. 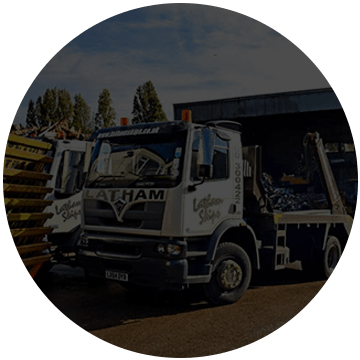 Items of waste such as large pieces of wood, metal, furniture & foliage are segregated within minutes of being tipped. The waste in the tipping area is then loaded by another excavator into the hopper (a large funnel-like opening) of the processing plant. 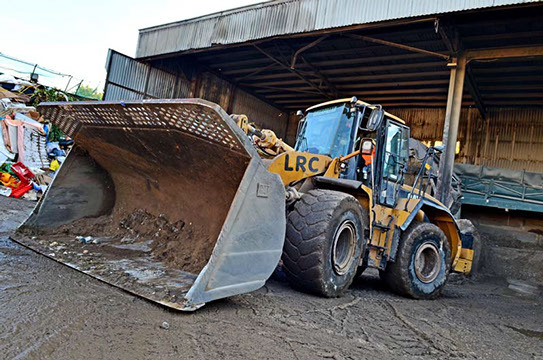 The waste travels up a conveyer belt & into a huge revolving drum, which has apertures all around the inside to allow for certain sizes of stone, sand and soils to drop through onto a conveyer belt and be taken to the far end of the plant. The waste then travels on a conveyor belt and past a large fan which blows the light material into a chute which leads to a compactor container to the side of the plant. What waste remains on the belt gets removed by hand. The remaining waste then passes under a large electro-magnet which lifts out smaller pieces of metal. The conveyer belt then reaches the far end of the plant with a stream of clean, small pieces of brick rubble, stone & concrete. 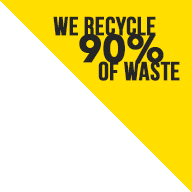 Now that the mixed waste has been effectively separated into single waste streams it is ready to be taken for recycling and made into recycled products such as manmade fibreboards, recycled paper & card products. 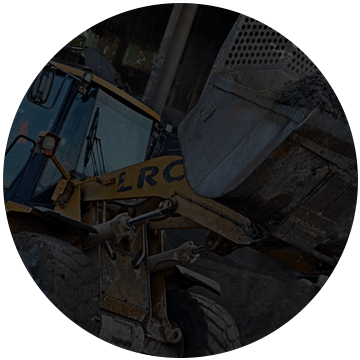 Clean brick rubble, concrete & stone can be crushed into aggregates & re-used in a whole host of construction applications. 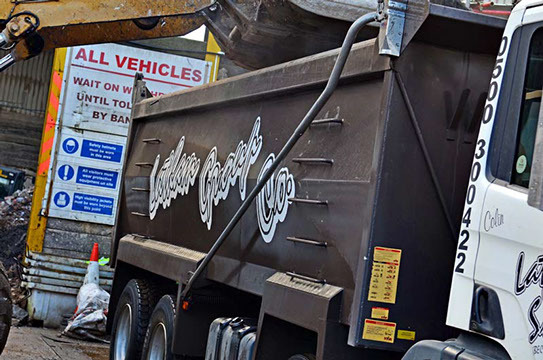 Skip hire for private individuals, householders, schools & colleges or business premises. 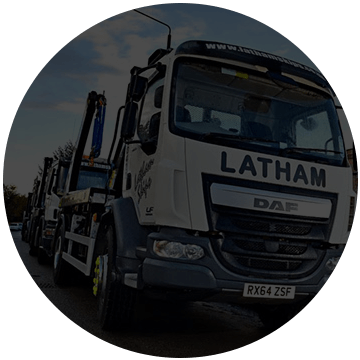 Skip hire for independent builders,roofing contractors, landscaping and other construction trades. 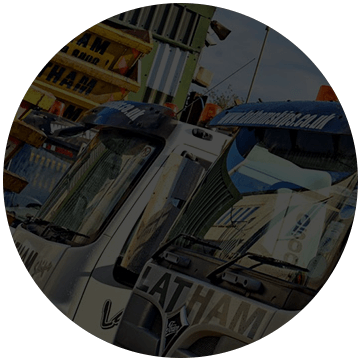 Full and comprehensive waste management services for both principal contractors and sub-contractors.